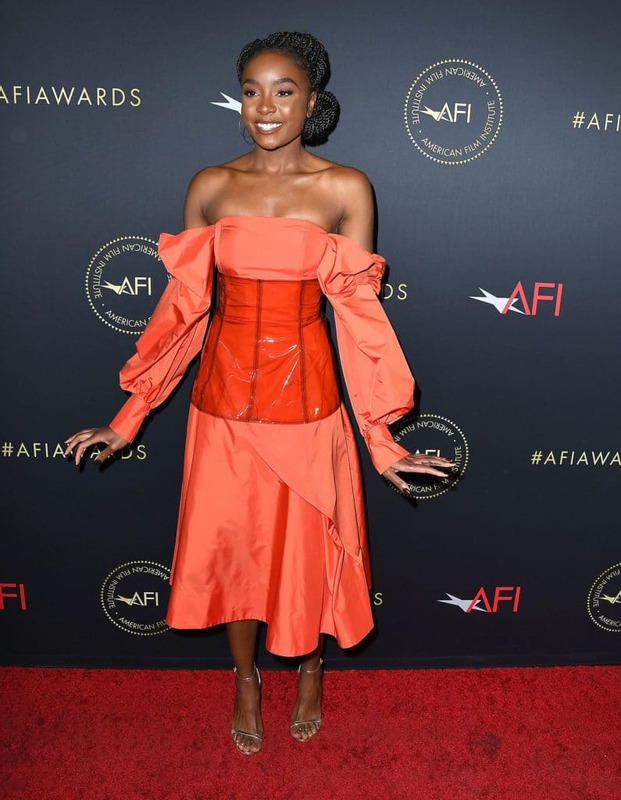 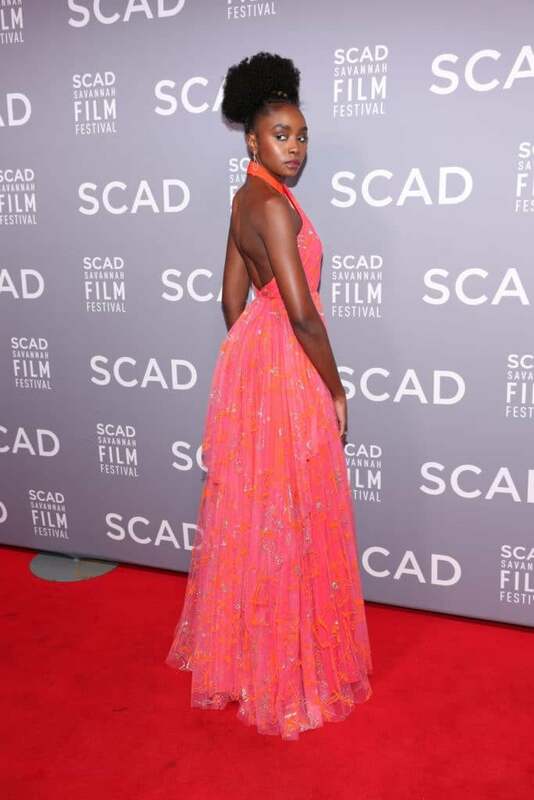 As you’ve probably noticed if you’ve been keeping up with red carpet season, If Beale Street Could Talk starlet Kiki Layne has been killing it in the style department just as much as she does on-screen in the Oscar-nominated film. 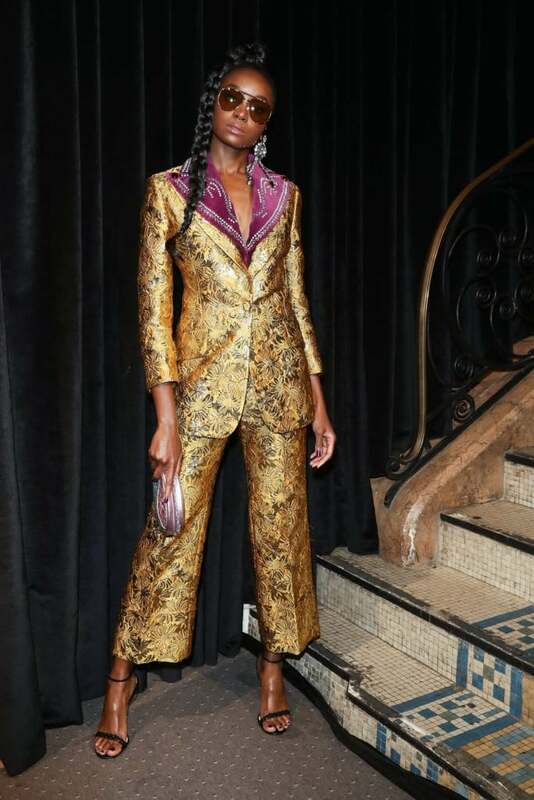 Whether she’s gracing actual red carpets or stopping to pose for a quick photo-op on her way into an exclusive party or press event, Ms. Layne is turning heads effortlessly. 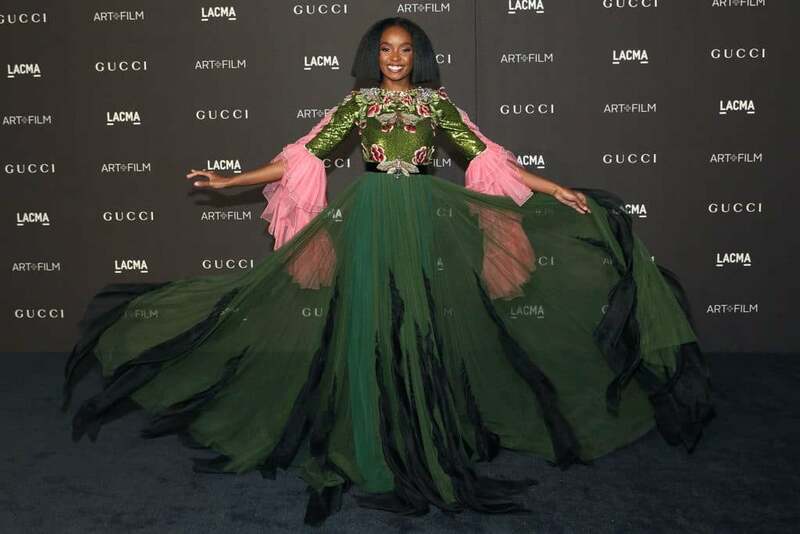 Elegance, beauty, grace, poise, unique style —and melanin—all in tow, we’re always excited to see what breathtaking look she’ll try next. 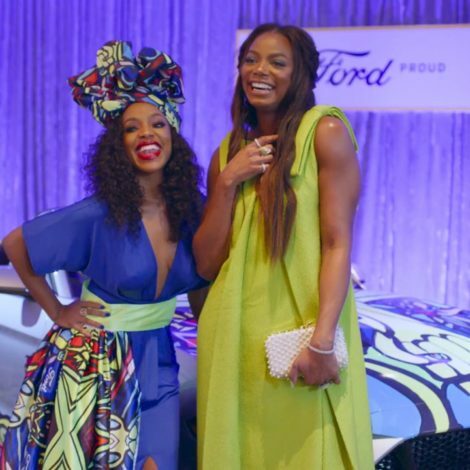 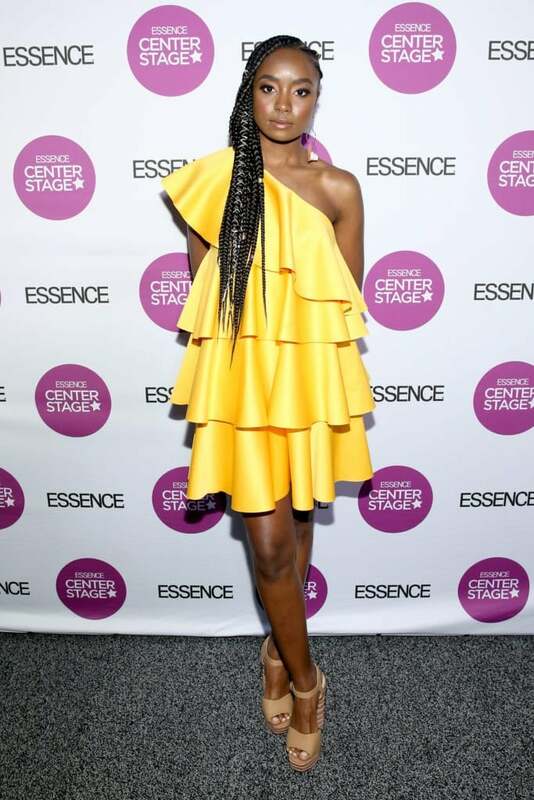 As we prepare to honor Kiki Layne alongside our three other esteemed honorees at this year’s ESSENCE Black Women In Hollywood Awards, scroll through for a quick look at some of the gorgeous looks we’ve fallen in love with so far.